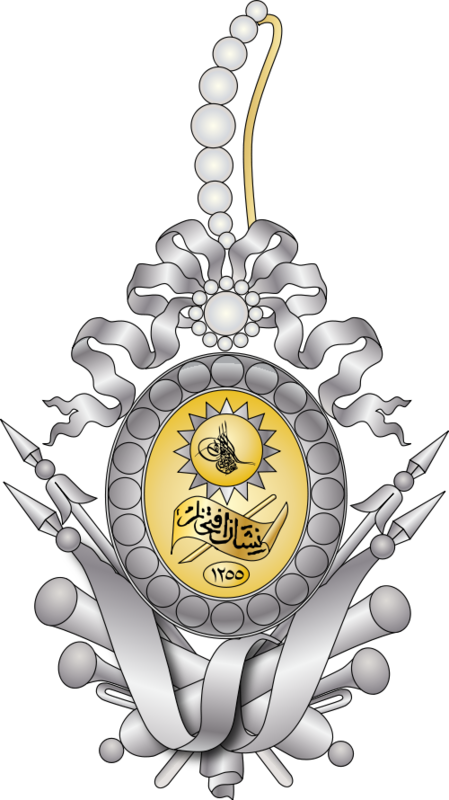 As a young boy Lutfi Pasha was taken from his parents and under the Devshirme system brought to the palace where he was converted to Islam and given a thorough education. Lutfi Pasha had a distinguished career; he even married the sister of the later Sultan Suleiman the Magnificent. His downfall? he beat his wife and was banished.